Welcome to the official website of the Pretoria Bar! 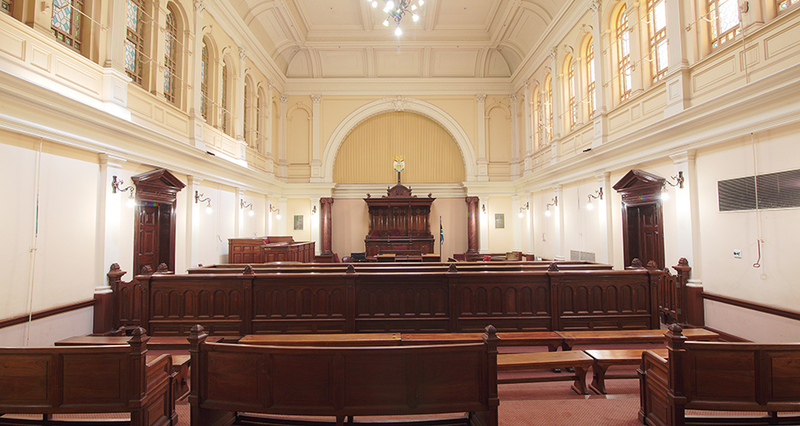 The Pretoria Society of Advocates, commonly known as the Pretoria Bar, is a voluntary association of advocates affiliated with a number of other Bars in the General Council of the Bar of South Africa (www.sabar.co.za). Such an association of practising advocates is traditionally referred to as a Bar. Apparently this tradition started in the United Kingdom when the newspapers of Fleet Street referred to barristers (the English equivalent of an advocate), then starting to appear in criminal courts in defence of an accused, as "the Gentlemen at the Bar". This "bar" was a reference to the copper bar or railing in front of the accused in the dock, next to which his or her defender stood, and not a reference to a place serving beverages. The Pretoria Bar Council is in essence the executive committee of the Pretoria Bar. 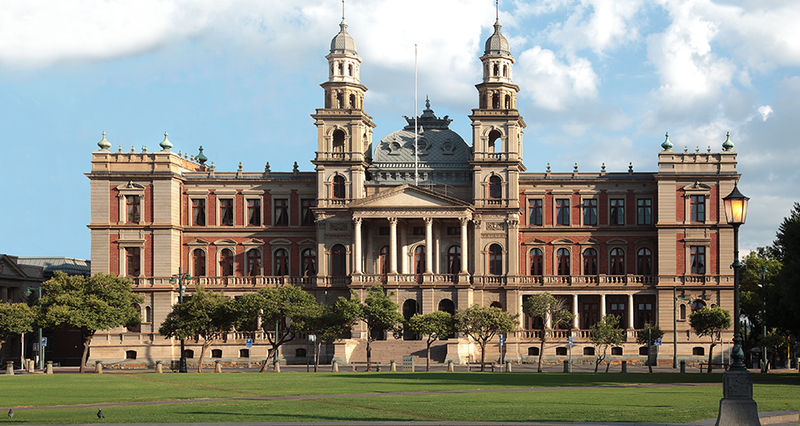 A general manager and staff, including a librarian, are employed by the Pretoria Bar so as to provide the members of the Pretoria Bar with a number of administrative and support services. 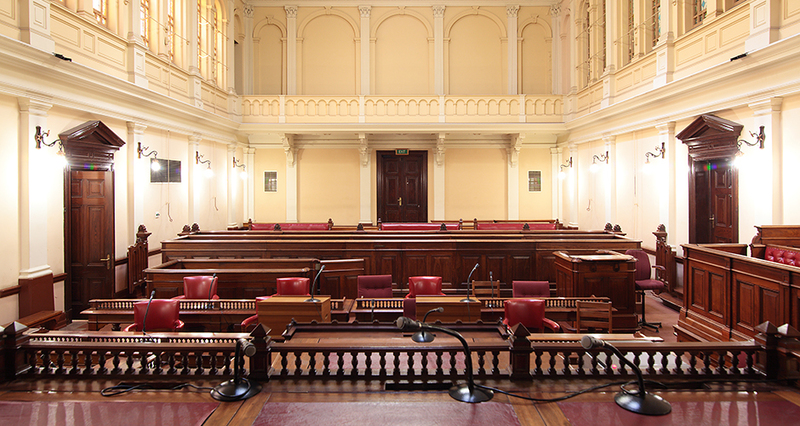 Under the present constitutional dispensation of our country, one of the mandates of the Pretoria Bar Council is to ensure that the Pretoria Bar is duly transformed. This transformation objective is reflected in the formal recognition of the Advocates For Transformation (the AFT), a group of advocates mostly from historically disadvantaged communities, within the governing structures of the Society. This transformation objective is also reflected in the measures applicable to the annual intake of new pupils joining the Bar. Our members are all admitted and independent advocates practising in various courts, mostly in the Republic of South Africa. The profession of advocate is a referral profession. Accordingly no person may deal directly with an advocate but must contact him or her through a practising attorney. Advocates are, in a general sense, specialists in litigation and in the particular field of law in which he or she practises. Each advocate practises for his or her own account and in his or her personal name, as required by our Code of Ethics. 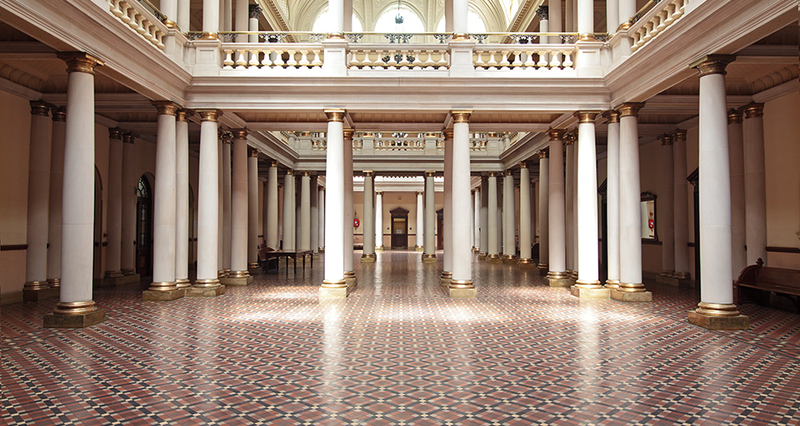 All our members are in pursuit of excellence in providing legal representation or assistance, so as to promote the fundamental right of access to courts and the fundamental right of equality before the law. 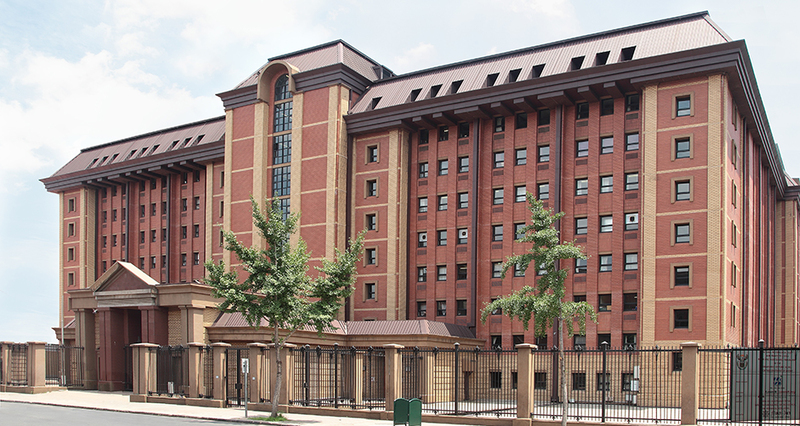 They are housed in six chambers in Pretoria, where they accept briefs from attorneys and consult with their clients. Each one of our members is committed to render his or her professional services without fear or favour, independently, objectively and at reasonable fees. We trust that this website will provide you with relevant information on the Pretoria Bar in general and in respect of its individual members specifically, including their contact details.